There are many San Diego SEO companies, how are we different? Companies looking to grow their business by reaching more customers in their local market or a national or even international market turn to SEO companies to assist in finding consumers.​​​​​​​ You can ask for testimonials, but the proof is in the actually growth our clients have seen. ​​​​​​​Here's what we do to grow our clients business with SEO. We reverse engineer Google to determine what Google wants to see such as how many words, how many links, how many header tags (H1, H2, H3,) there are in the content of a site. In all, we look at 500+ ranking factors on 100 Websites (that's 50,000 data points!) per keyword, to determine the correct recipe for each page. 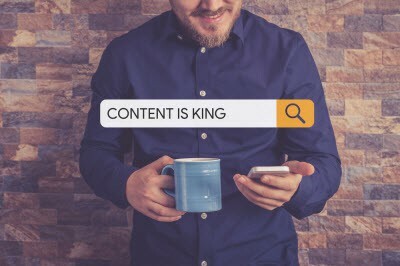 The basis of any piece of content are keywords. There are many theories about keyword density, tags and other aspects of SEO, many of which are just pure guesses.. We use only proven methods and tools to mine for the keywords that will produce the best return on investment for our clients. Links from other sites are signals that tell Google other sites think you content has merit. There are good 'White Hat' and bad 'Black Hat' ways to get links to your content and website. We only employ "White Hat" techniques as it is safe and has long lasting results. We promote your content via social media, outreach to other related sites and other propriety methods to get only the very best website linking to your website. 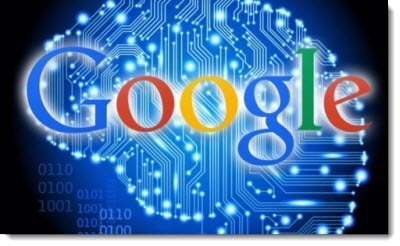 Rank Brain is a machine learning algorithm inside of the main Google algorithm that learns how real users interact on your website. If users come to your website and immediately leave, this is a signal to Google that they either did not find what they searching for, or were confused and left. You can fine more info about rank brain here. Local Blitz Analyses the top 100 competitors for your <keyword(s)> to see what factors affect the ranking of those site. Once we have the results we can design a plan to compete with the best websites. Local Blitz has a tool to analyze your top 100 competitors for your specific business' keyword to see what factors affect the ranking of those sites. Once we have the results, we can design a plan to compete with the best websites in your specific market. Local Blitz is constantly testing what works and what does not. We test common SEO theories using real data driven science. We will setup up experiments to test common SEO ideas put forward by many SEO gurus and companies to find out ourselves if a method will work. Local Blitz will only use those with proven results. We have over 150 different tests we can perform to help us optimize a website for Google. There is no guesswork, just simple scientific SEO Methods. When people reach your website, what they do affects the ranking of your site. If they quickly click away, it tells Google your site was not what they were looking for. 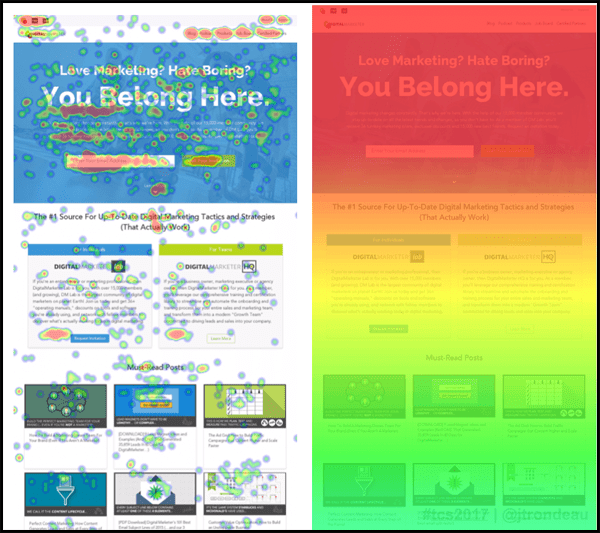 Local Blitz uses the tools Heatmaps and Screen Recording to help determine what the users are doing on your site. We will then use this to help make your site more enticing and user friendly. If any company guarantees you exact results, they are lying. Even Google does not guarantee ranking for any of their websites. Do you have a secret recipe? There is no secret recipe. If they claim they have some secret that nobody else knows in order to make your website rank number 1, run the other way. What experiments do you continually run to see how Google judges those changes? If they are not testing, they are not using the most up to date SEO Methods. Google changes all the time, we are Local Blitz have a variety of SEO experiments running constantly to determine what factors Google considers the most important. They should know and understand what they are and comply with the guidelines. SEO is only one aspect of digital online marketing. SEO performs best when done in tandem with additional marketing channels such as Google Adwords, social media,and emails. How Should You Measure Your SEO Success? It really depends your goals, but Local Blitz measures and reports it 3 ways. This depends on how much competition there is in the keyword(s) you want to rank for. 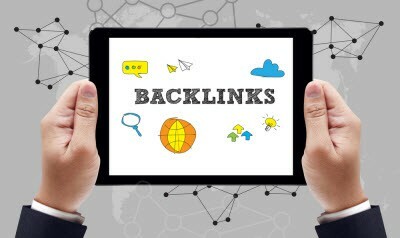 If there are many big companies with a lot of content about your keyword/ subject, they may have a lot of links to their site from other relevant sites. This can take a long time to get your site to rank. Again, these are estimates. To get a more accurate estimate, we need to look at many other factors. What other marketing channels do you suggest in addition to SEO? When we start out with a new clients, we actually like to do some Google Adwords. Using Google Adwords give us a good idea of what type of keywords actually turn into clients and sales. I hope you found this information helpful. Please feel free to contact our team at Local Blitz about your San Diego SEO requirements, via email, telephone or fill in the form on this page.